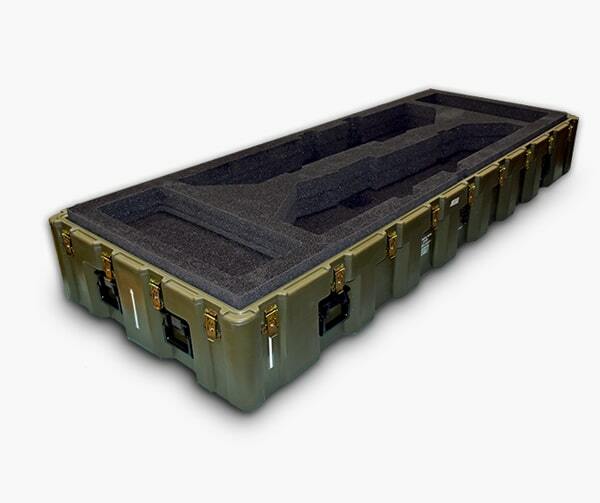 Custom Case Group is a provider of reusable shipping cases from Pelican, Anvil, Zarges, and Wilson. We have offices throughout the US. Engineered Packaging Solutions in the West and SCS Cases in the Midwest and East. Your equipment is too valuable to trust to off-the-shelf solutions. 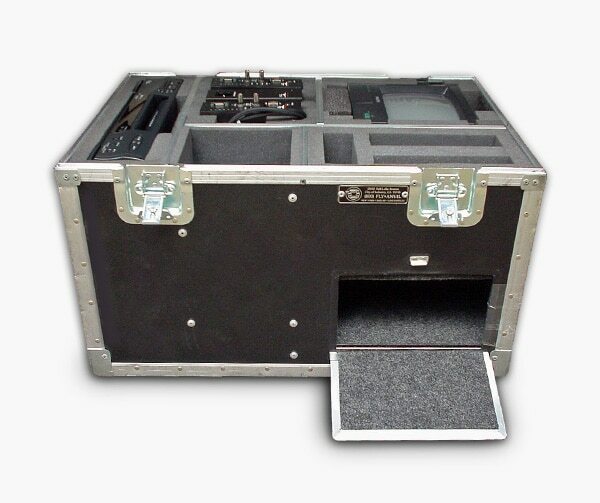 Trust us to engineer a reusable, custom case that will protect your equipment for years to come. 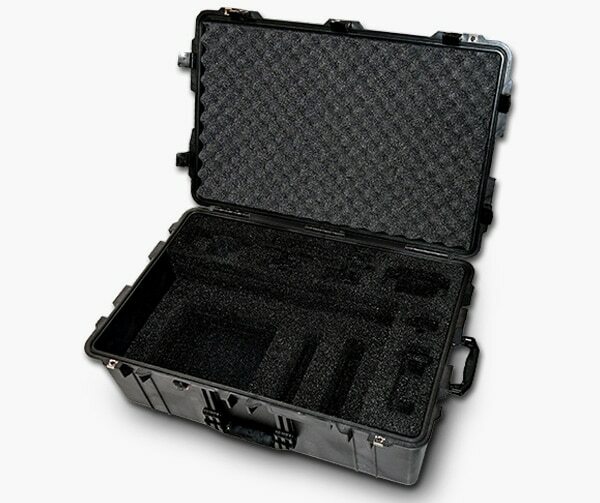 Whether you need one case for a simple project, or 1,000 with exacting specifications, our experts are ready to help you find the perfect case for your needs. Just give us a little bit of information, and we’ll go to work. 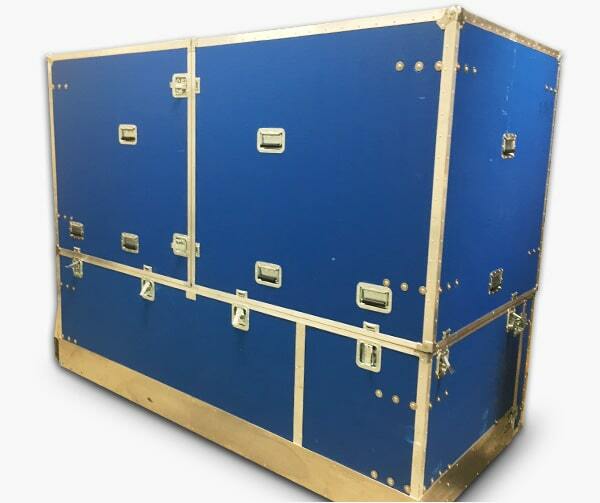 When you work with the Custom Case Group, you’re working with two of the leading custom case providers in the country, SCS Cases in Illinois, and Engineered Packaging Solutions in California. Working together, we offer unmatched services, products, and solutions to our customers.